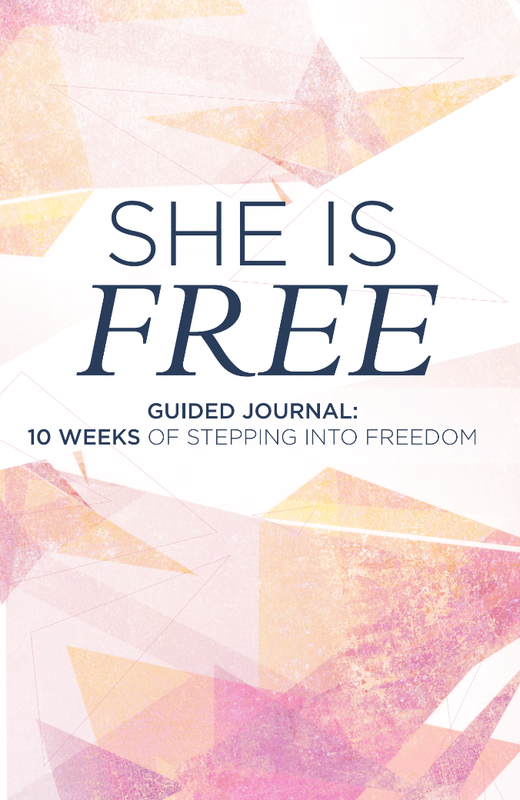 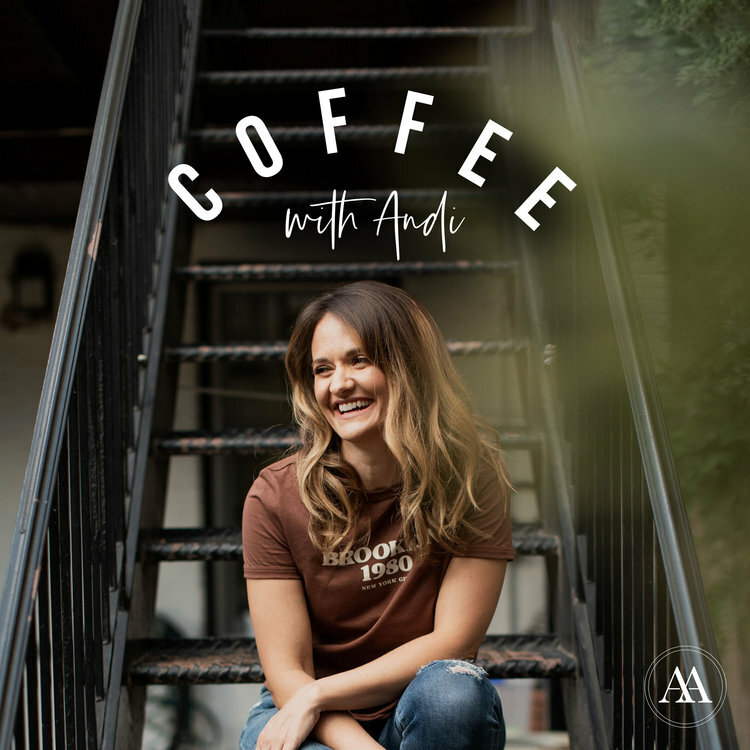 This season finale ends with a special as Andi interviews her own husband and co-pastor of Liberty Church, Paul Andrew. 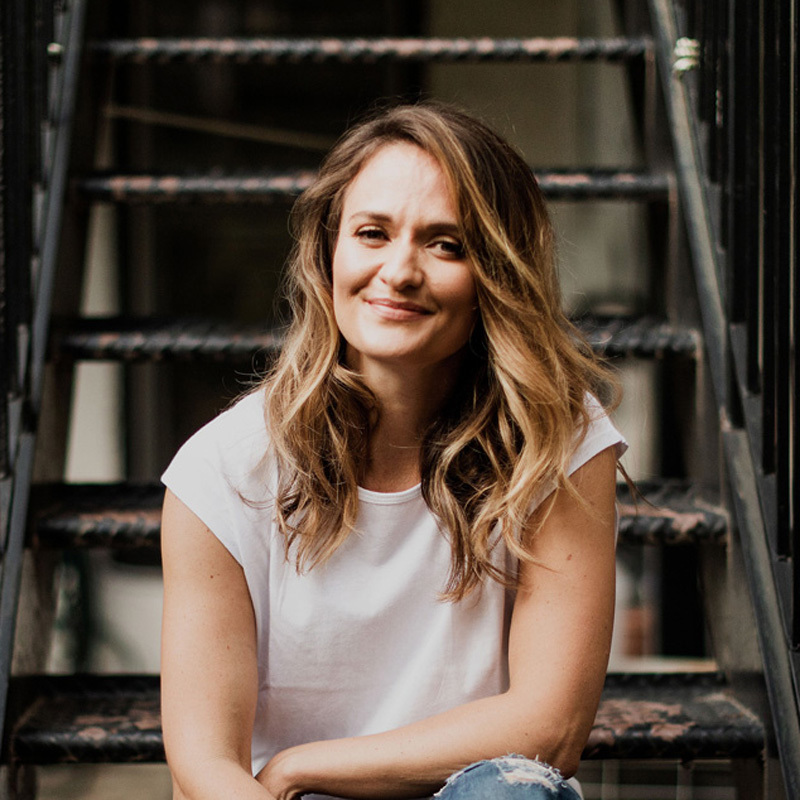 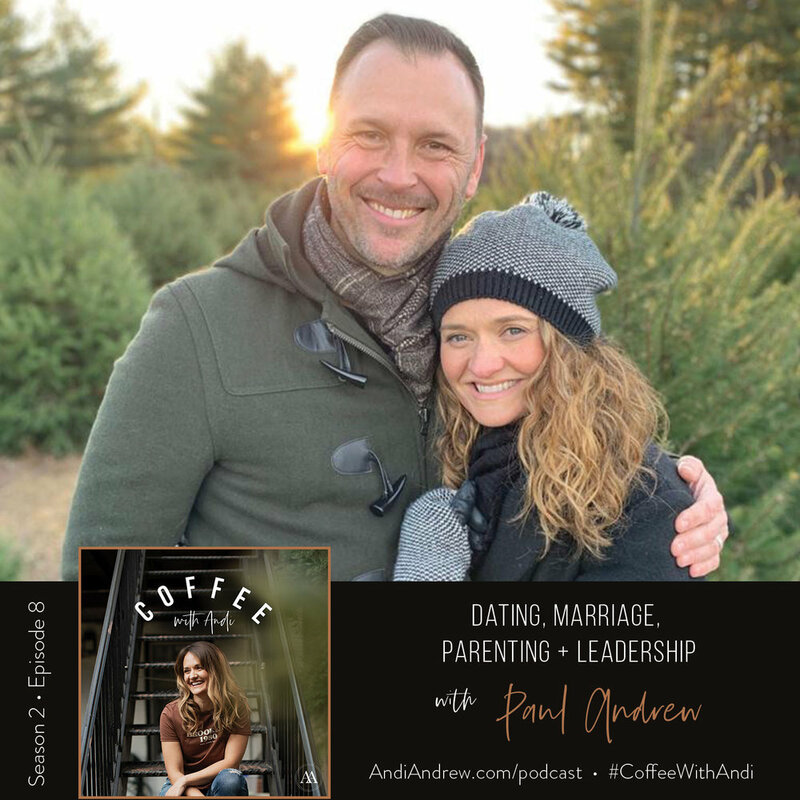 From dating, marriage, and parenting, to leading a church in NYC, Andi and Paul reveal what it's like to pursue ministry throughout different seasons of life. 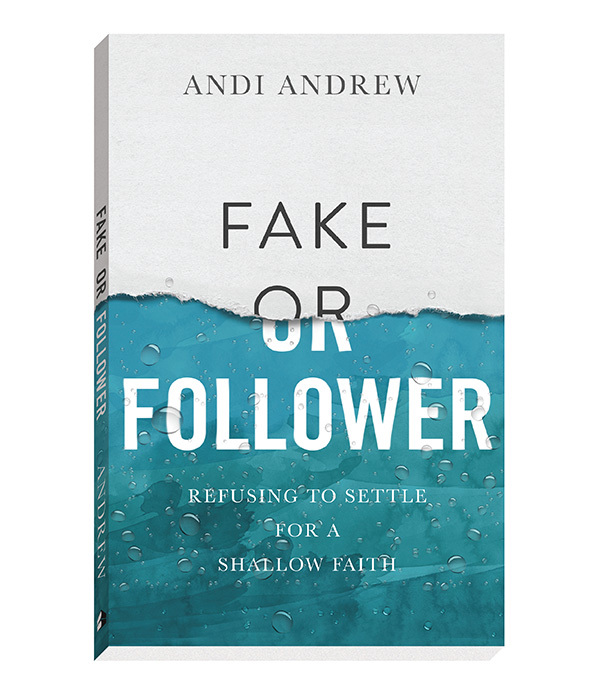 "When we find ourselves in conflict, turmoil, disappointment, or exhaustion, are we letting God lead?"